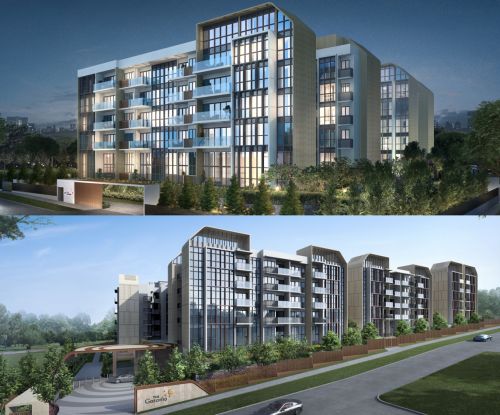 Come 2019, the number of apartments developers can fit into new private condominium projects will be reduced. 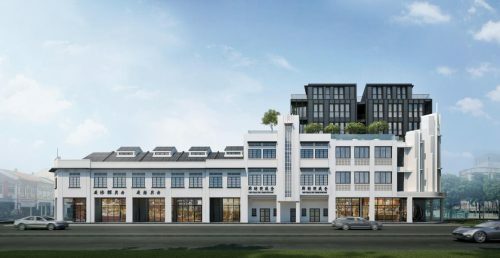 Will this put pressure on the property market and raise prices as developers tackle the tension between high land prices and reduced permissible sales volume? The Urban Redevelopment Authority will roll out new guidelines from 17 January 2019 to manage strains on infrastructure in certain locations according to their circular dated 17 October 2018. This means that there will be a limit on the number of units allowable in new private flat and condominium projects outside of the central area. This move is likely to be targeted at the rising number of shoebox apartments in the market. 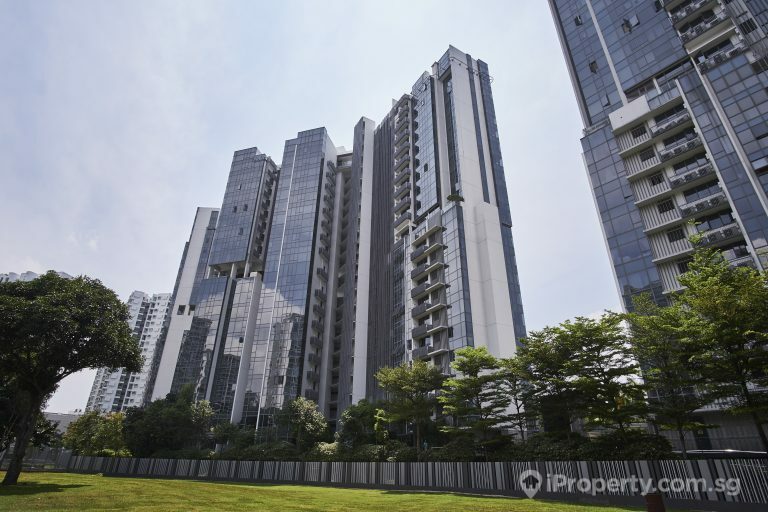 Under the new rules, the maximum number of units allowed in a new development applied for on or after 17 January next year will be equivalent to the gross floor are (GFA) divided by 85 sq m.
This is not a new ruling as URA has already introduced guidelines on minimum apartment sizes in 2012 amid concerns over diminishing unit sizes in private housing projects. Part of the reason for the restrictions was the “strain on infrastructure” such as traffic congestion, noise pollution and a shortage of parking spaces. 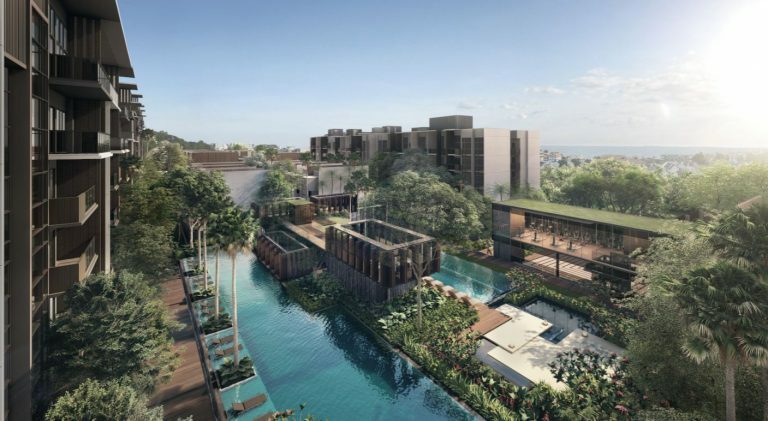 See more: How will the property market grow in 2019? Some areas will face stricter regulatory action than others. 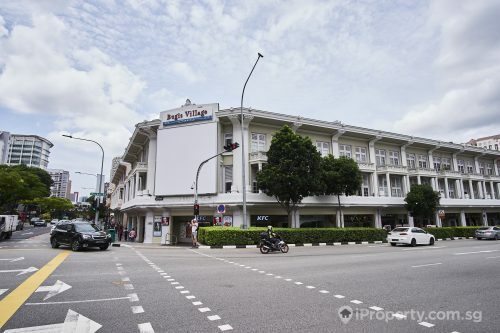 These include Marine Parade, Joo Chiat-Mountbatten, Telok Kura-Jalan Eunos, Balestier, Stevens-Chancery, Pasir Panjang, Kovan-How Sun, Shelford and Loyang. The GFA will be divided by 100 sq m in these 9 areas. 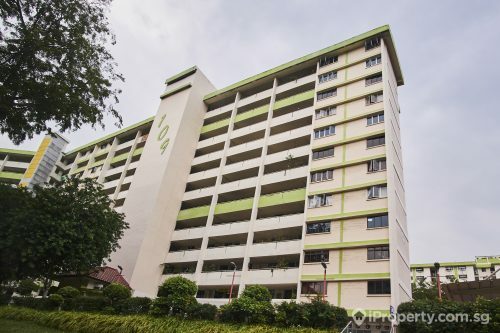 Placing constraints on the number of new shoebox apartment units early could help manage the oversupply of housing units in the market next year. However, the high prices at which developers have acquired land from collective sales and land tenders could mean developers have to sell at lower per square foot (psf) prices in order to keep the total quantum prices of units affordable. That and the increased stamp duty could mean even more heated competition even as the rate of population growth shrinks. 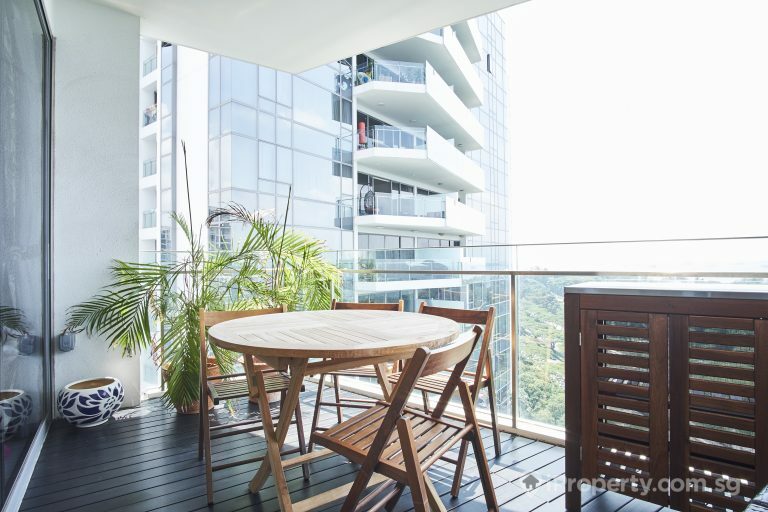 Balconies are one of the points of contention for buyers. And with the new rulings, a limit on balcony sizes will be imposed in private homes to not more than 15% of the internal floor area of the unit. This is to curb the number of units developers have built with big balconies but small internal spaces which are impractical for the living. Developers are also now required to inform home buyers at the point of purchase what balcony screens they are allowed to install.